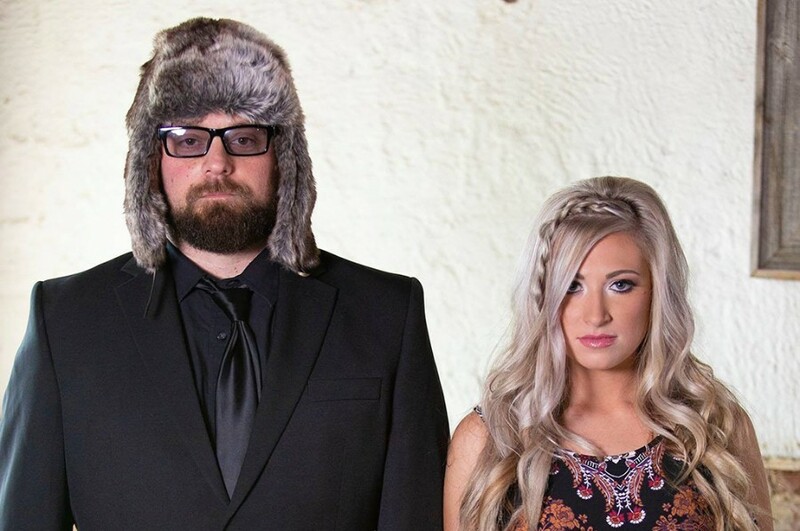 Texas-based eclectic folk duo Southerland Ayers has dropped a new music video for “Great Flight Home”. The video was premiered exclusively on CelebMix. The song will appear on their upcoming debut EP "Ghost in This House", which is expected to be released in early 2019. The video is the 70s mash-up style, featuring band members Mick Southerland and Kaylee Ayers performing. The EP comprises of 6-track and the duo recorded it in only a few months. “After six months into recording, I realized that in order to touch people like Gram Parsons did, I needed my Emmylou Harris,” Mick Southerland said. Then, he met Kaylee Ayers at a show at the Bucksnort Saloon in the small town of Marlin, Texas.